Ah the old Bodytonic Podcast.. Straight from the glory days. As most of you guys may know, here at The Shaw we’re part of the Bodytonic Music fam. 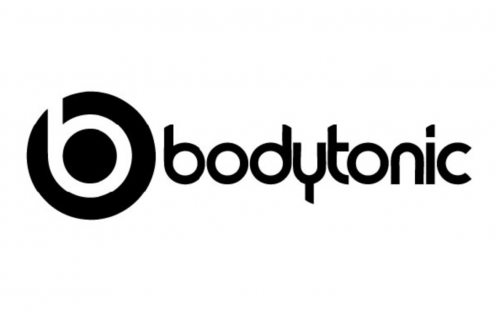 Bodytonic initially started out a just a small little house night in a boozer and while we still do that, we’ve grown over the years to being a fledgling company involved in music promotion, clubs, festivals, pubs, gallery, studio, agency, labels and websites. Jack of all trades, master of none. One of those trades back in the day was the old Bodytonic Podcast on mixcloud. Although it’s no longer in action, we’re still dead proud of it – it was pretty deadly back in the day and we managed to nab some amazing artists into recording with us. From Tin Man, to Pan-Pot to Ben Klock and even Duke Dumont (we know.. gas) we had a rake of talented DJs share their tunes with us. We decided to list some of our favourite mixes below, give em a listen.